The combination of African nations being routinely underrated, and Russia being overrated just because they are hosts, makes the odds all wrong in Group A. Group A could be the weakest group for the very simple reason that its seeded team is Russia, the hosts, comfortably the weakest of the sides in that pool. Uruguay are a genuinely decent outfit but Egypt are still hugely underrated at best odds of 7/4 with Skybet to qualify for the knockout phases. The bookies have upgraded Russia because host nations are often fancied to raise their game but that’s not based on too much. Yes South Korea did amazingly in 2002, but South Africa failed to get out of their group in 2010 while Russia can hardly be compared to other recent World Cup hosts such as Brazil, Germany and France. Russia were dismal in Euro 2016, claiming just one point while finishing point of a group featuring Wales, Slovakia and England. Now, if anything, they could be weaker following injuries to key defenders and star striker Alexander Kokorin. They have won just one of their last 9 games. Compare all that to Egypt who were African Cup of Nations runner-ups in 2017 and qualified ahead of fancied teams such as Ghana. But the question on everyone’s lips is will Mo Salah be fit? 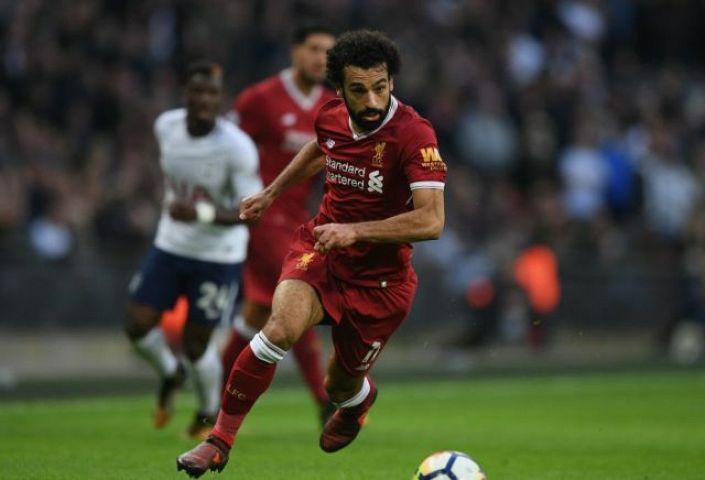 Firstly, the prognosis is looking up for the Liverpool star and secondly this team are potentially good enough to beat Russia and Saudi Arabia even without him. Even better news, the Pharaohs play those decisive games 2nd and 3rd and Salah will have more time to get back to something close to his best by then.